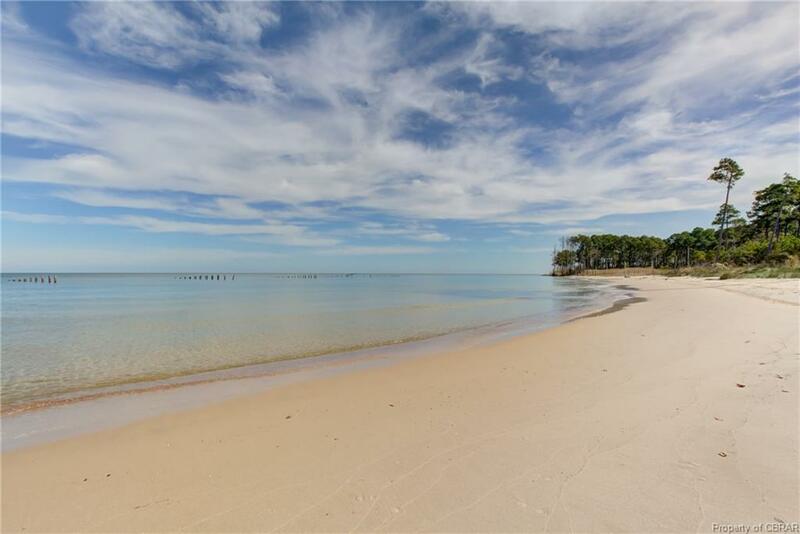 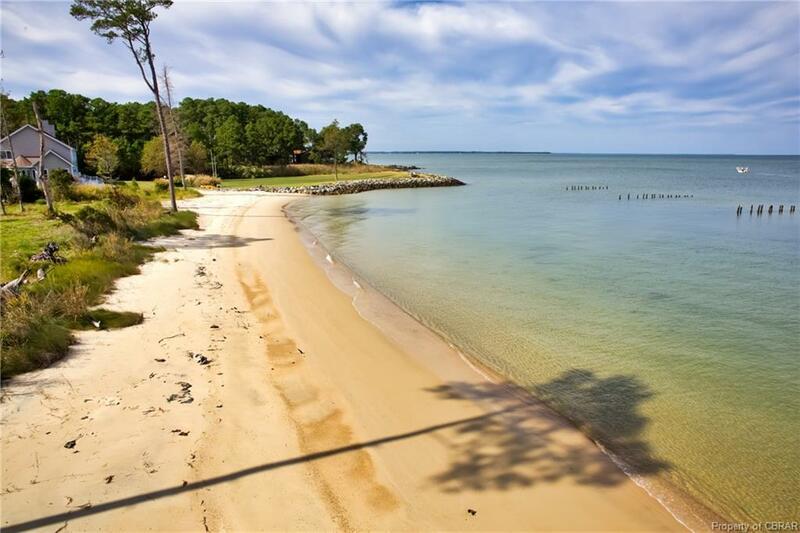 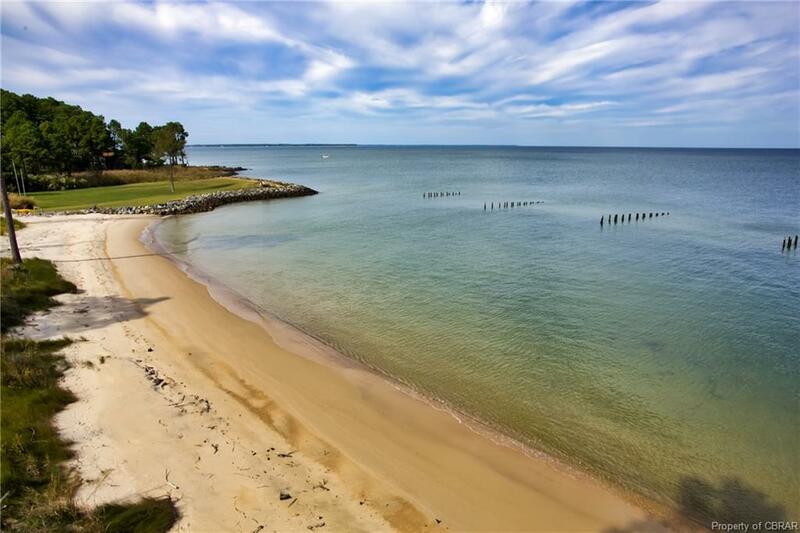 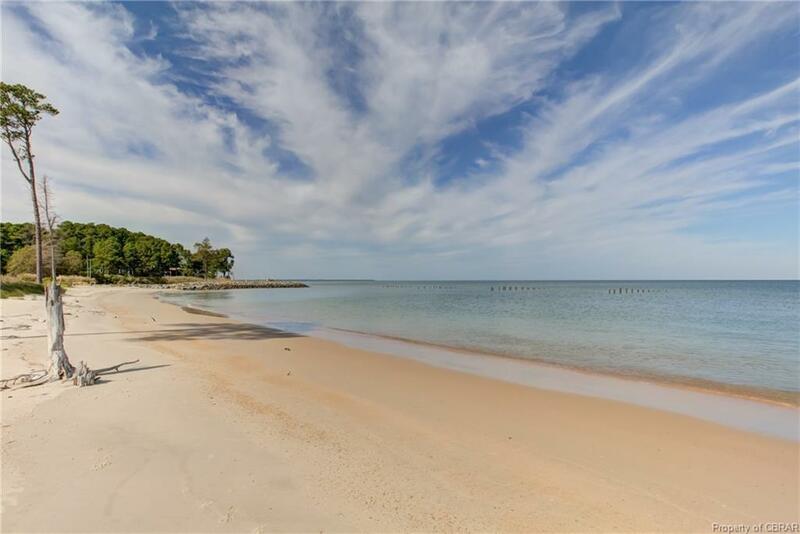 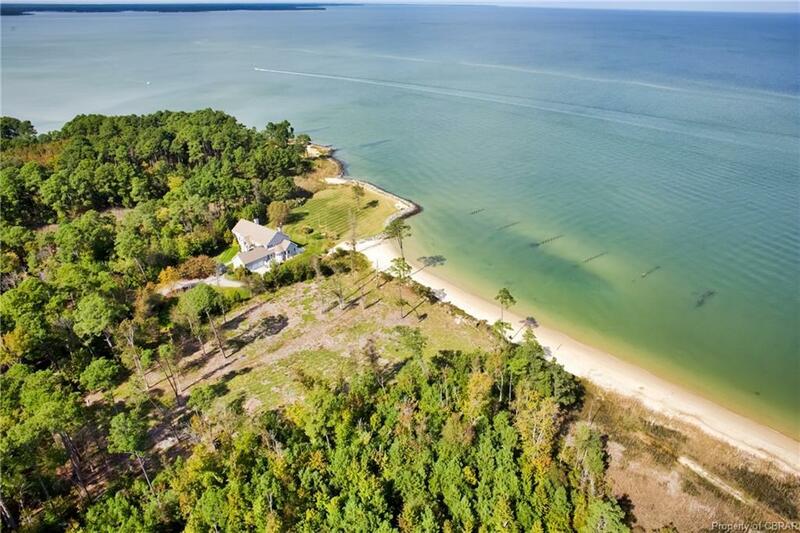 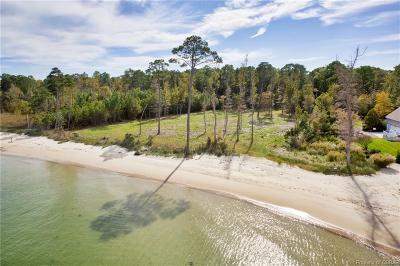 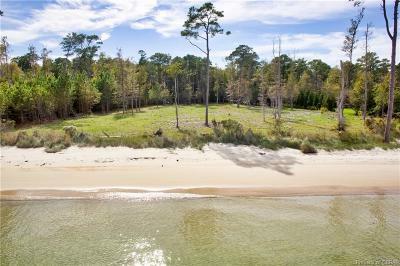 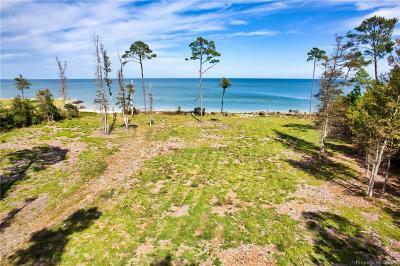 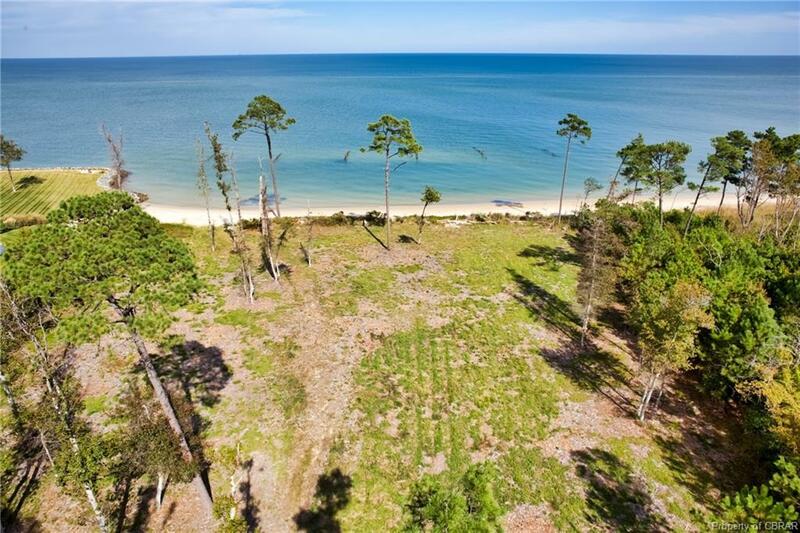 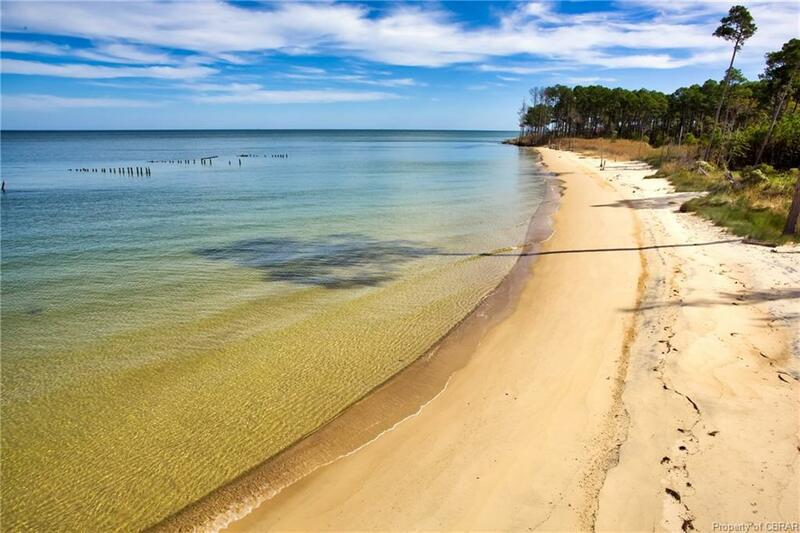 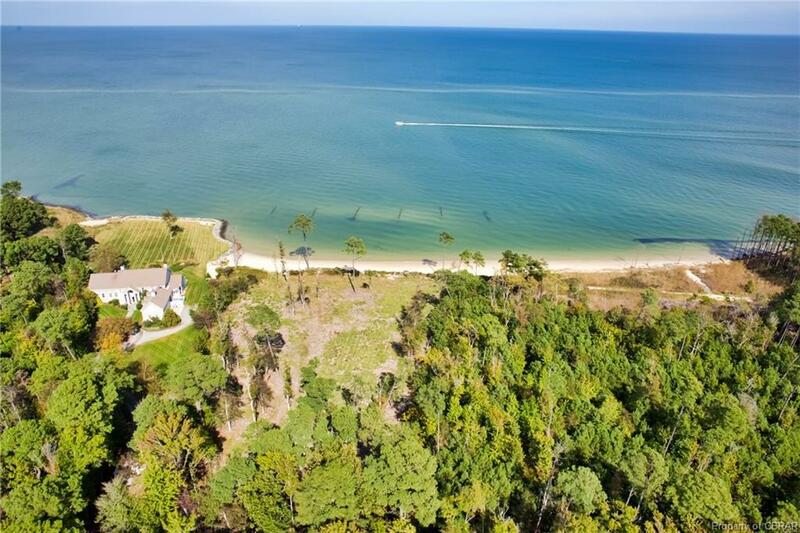 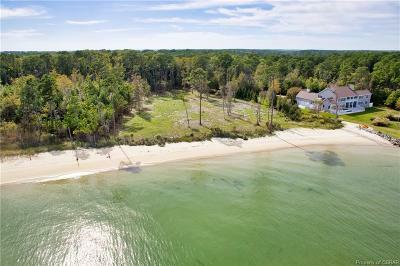 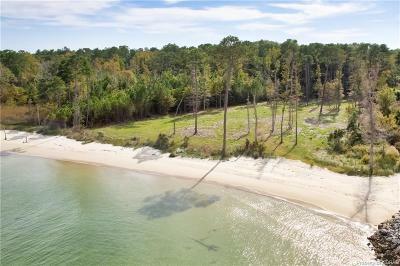 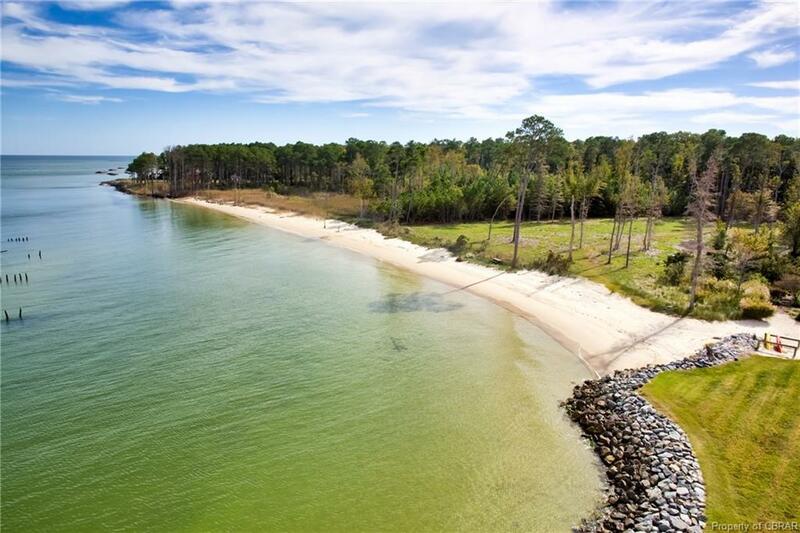 Breathtaking one-of-a-kind beachfront property on the Chesapeake Bay. 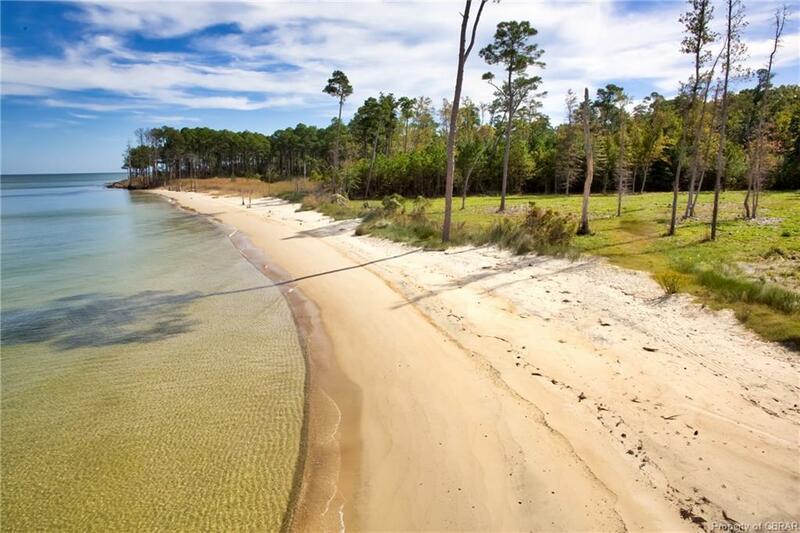 367 feet of sand beach and beautiful blue water perfect for swimming, kayaking and paddleboarding. 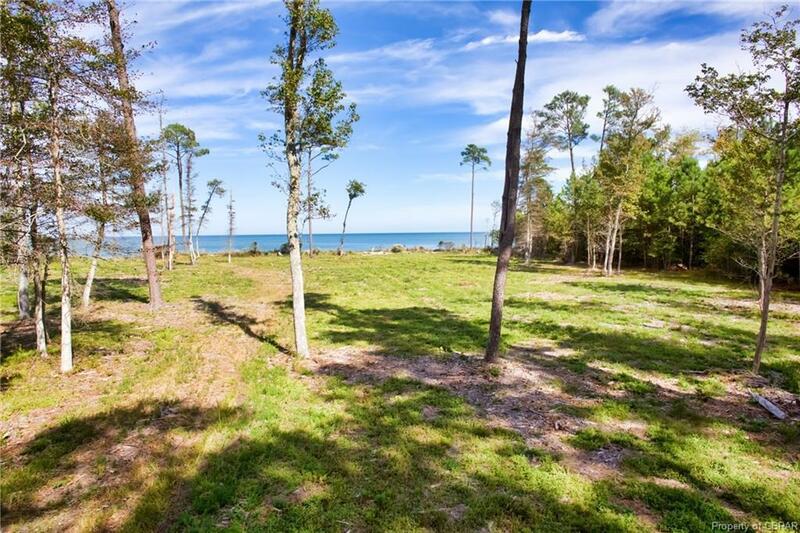 Wide and level lot with 3.45 acres, plenty of room to build a home, guest home, pool and more. 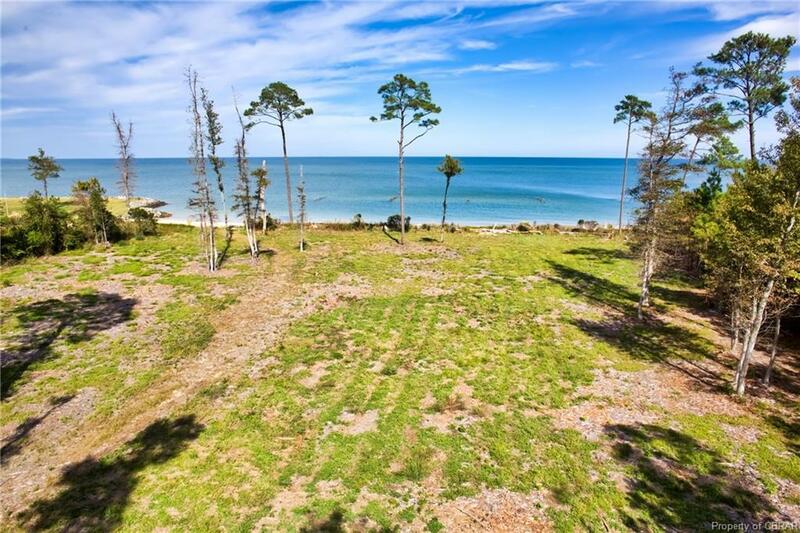 Soilwork has been completed for a 4-bedroom home. 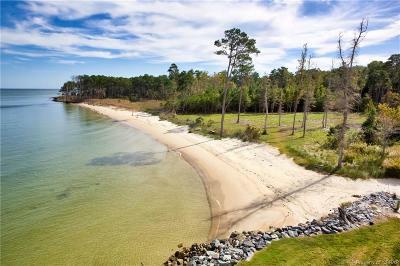 Just minutes from town, yet in another world. 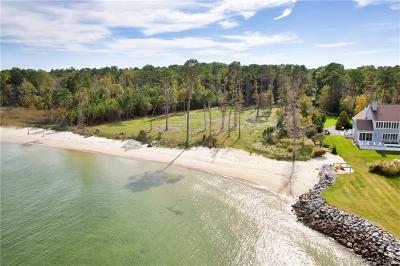 Spectacular sunrises daily.